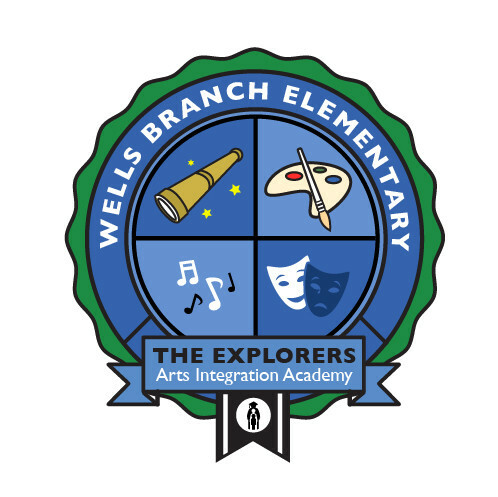 The Wells Branch learning community is a safe and caring environment that cultivates the academic, artistic, social, and emotional development of all our members. Our students make connections, creatively and culturally. Each day our students demonstrate a deeper understanding of the world around them, engage in inquiry and improve problem-solving skills. The Wells Branch Learning Community will provide a safe and caring environment for the academic, artistic, social, and emotional development of all members. 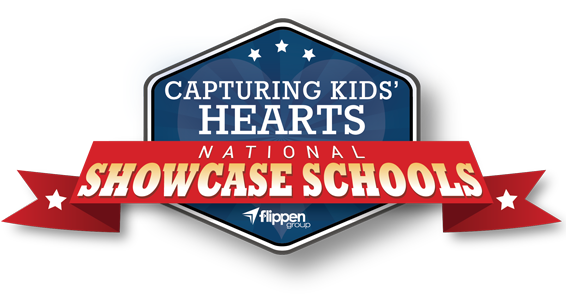 We will foster the talents and abilities of our community through an integrated academic and arts curriculum. Wells Branch Elementary Arts Integration Academy students will become creative problem-solvers who work collaboratively to better their communities. Wells Branch opened its doors to students in August 1985.